If you would like to contact the Don't Tell Anyone (No Le Digas a Nadie) team, please send us a quick email using the form below. Thanks! ¡Cuéntanos! Si tienes preguntas, o quieres contactar al equipo de No Le Digas a Nadie, envíanos un correo con este breve formulario. ¡Gracias! Would you like to have the film available for educators and staff at your organization? 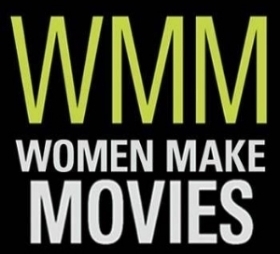 Women Make Movies has options to purchase or rent along with teaching guides from POV. Help us share this important story with the world. Make a tax-deductible donation to support the outreach and audience engagement for Don't Tell Anyone - No Le Digas a Nadie today.